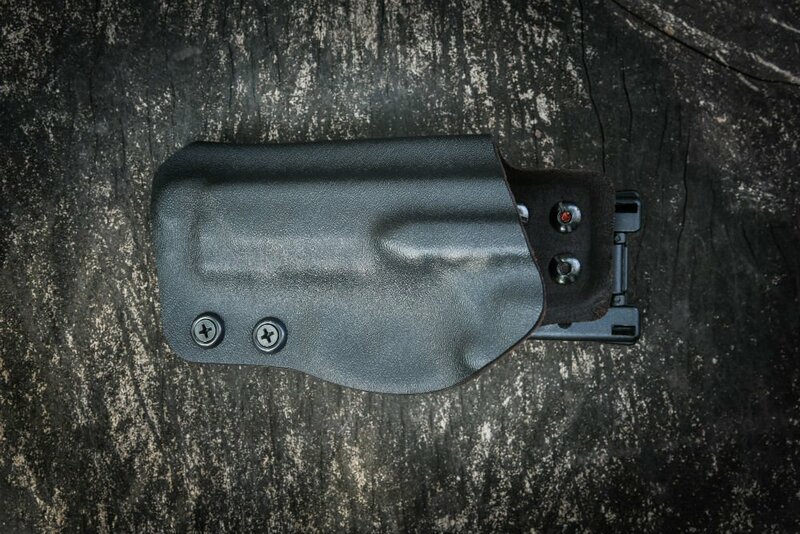 Do you have multiple guns and want a holster that will accommodate them all? 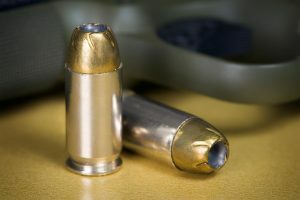 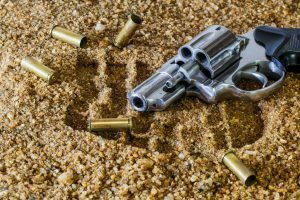 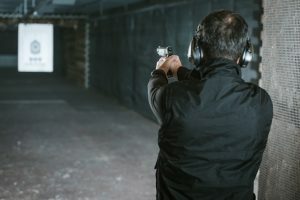 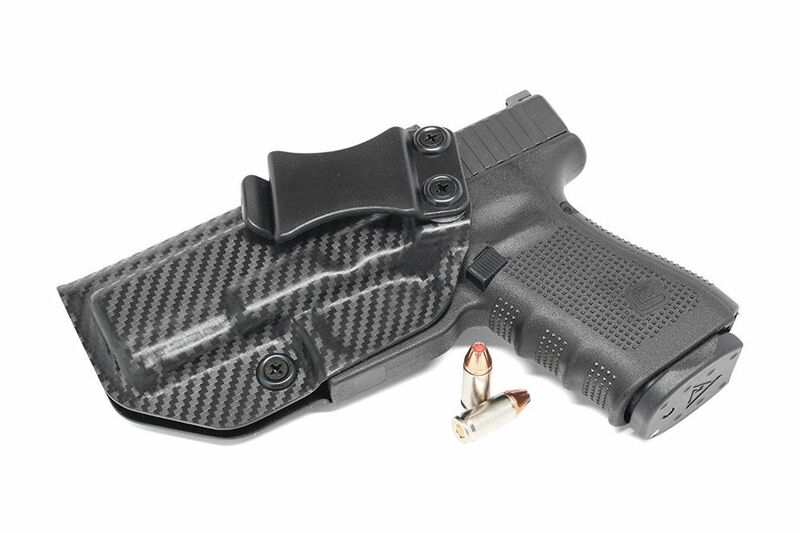 You’re in luck because this product from Outlaw Holster can mold to more than 150 different guns.This is the best solution you need to use for your gun collection. 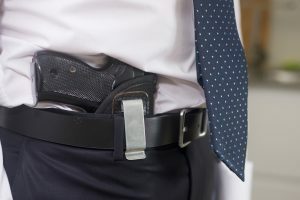 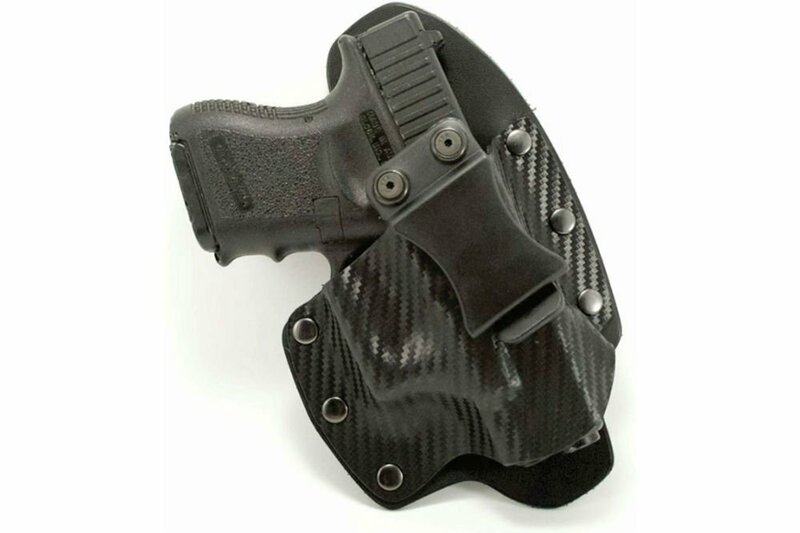 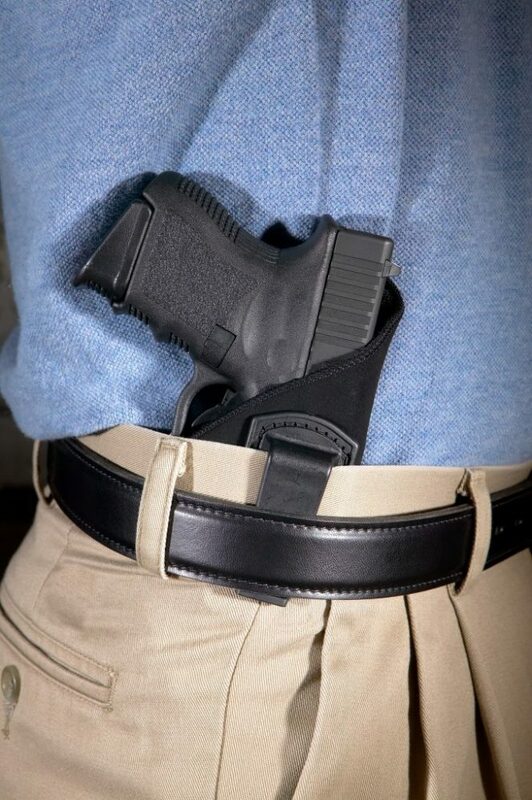 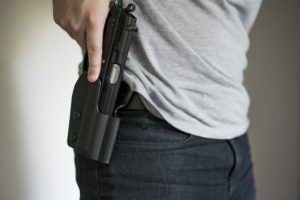 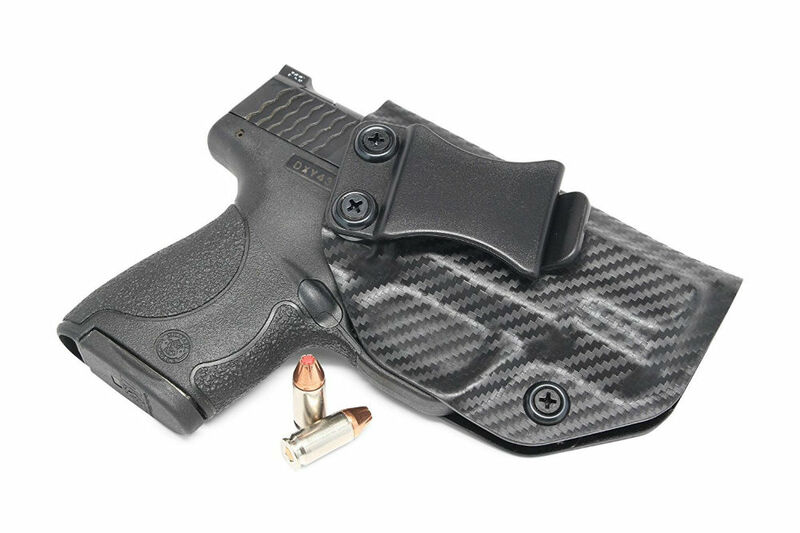 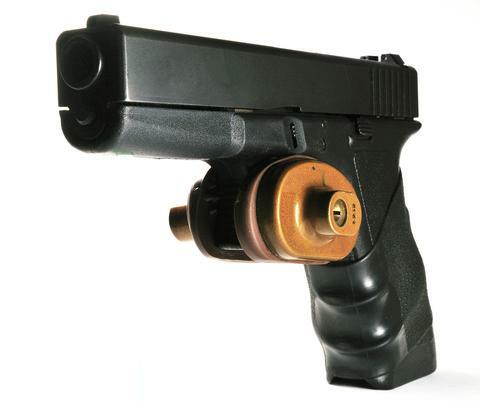 This holster offers great security because it clicks when locked in place and it stays there until you draw it out; there is no risk that it’ll fall out. 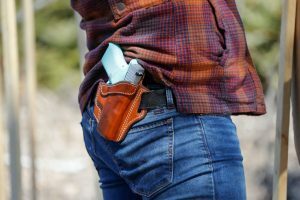 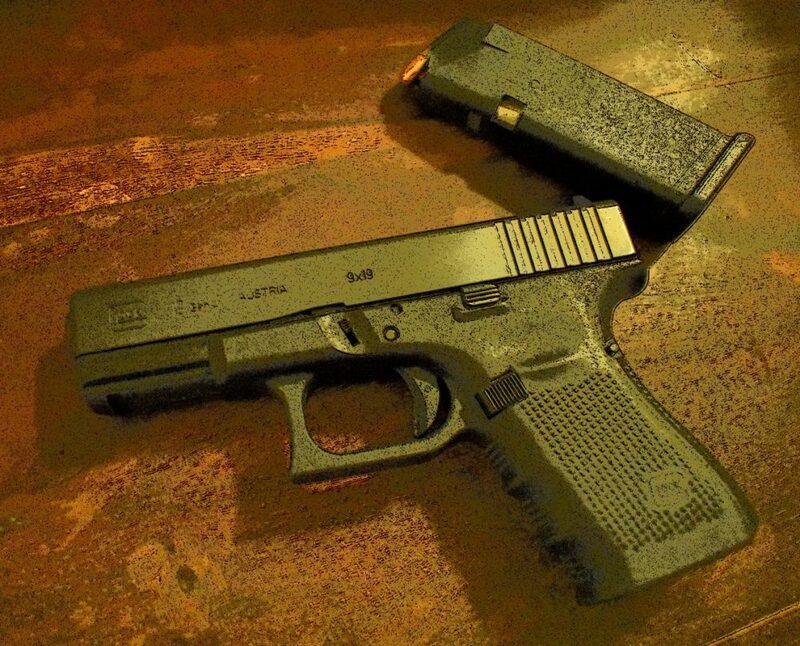 The fact you’re carrying a gun will be your own secret. 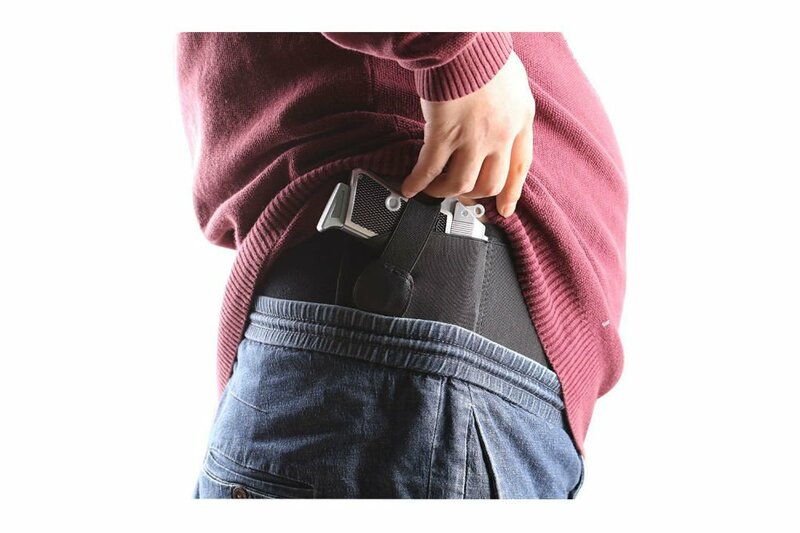 And now you know you’re ready for anything.